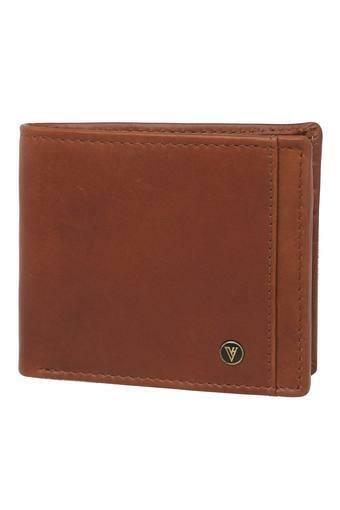 Make a fine addition to your collection of accessories by opting for this wallet presented by the coveted brand, Van Heusen. 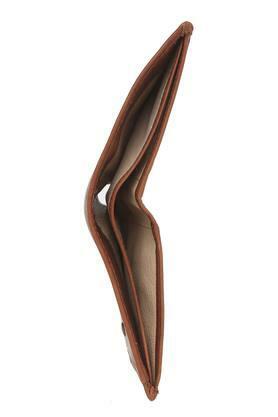 It comes with a single fold design, hence it is convenient to carry. Also, it has been crafted with care using leather that not only lends it a refined finish but also ensures a hassle free maintenance. 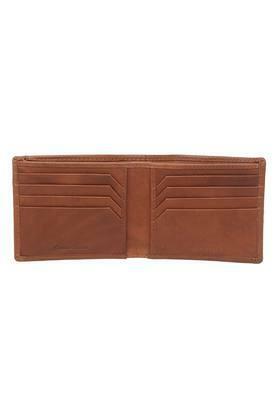 Opt for this single fold wallet to carry your monetary essentials in a convenient way. It has multiple card slots and a spacious slip pocket thus making it all the more utilitarian.